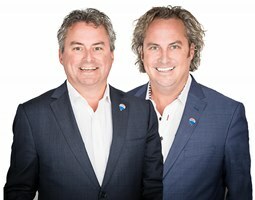 Ottawa Realtors | Greg & Steve Hamre. Realtors in Ottawa. Why use the Hamre Team and RE/MAX?